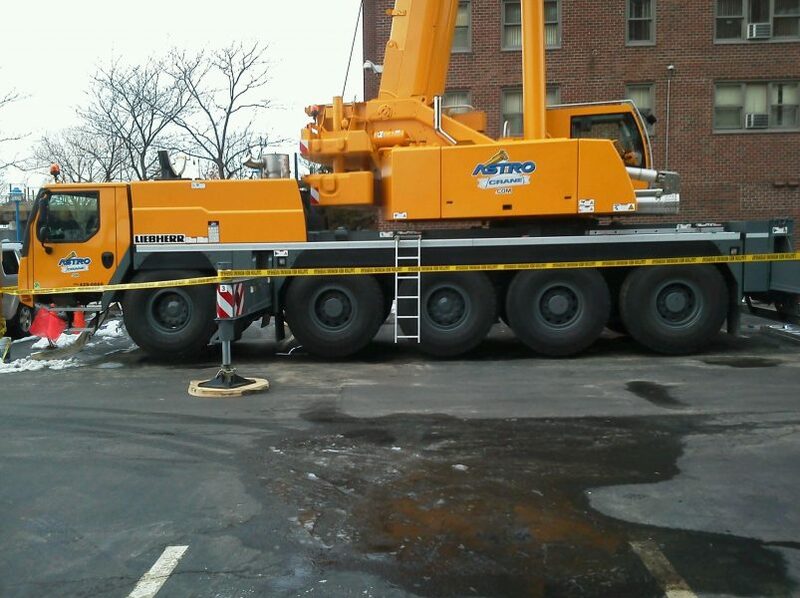 Astro Crane strives to offer something for every customer’s needs, including this 115-ton Liebherr crane. Liebherr is a name you can count on for quality, so we’re proud to have this compact beast in our fleet. Liebherr’s 115-ton model still packs quite a punch with a 115-ton capacity, 190′ main boom, 23′ boom extension and a max tip height of 290′. Plus, a 62′ swingaway jib adds more versatility to this crane. 62′ swingaway jib max 290′ tip height.